Take a Bow Olympians – Ten Winter Olympics in a Row for Monaco! Home/News/Take a Bow Olympians – Ten Winter Olympics in a Row for Monaco! Monaco concludes the Winter Olympics in Pyeongchang on a proud note – it’s tenth Winter Olympics. It is difficult to believe how against the mighty of the world, Monaco a small country can so confidently compete at the highest levels with a full team of experienced athletes and in ten Winter Olympics in a row. And for each Monegasque Olympian there is a personal victory at these Olympics. Olivier Jenot who blazed the trail in the Alpine combination ski event wearing #54 mastering both the descent and the slalom – a run to be proud of in front of Prince Albert; all Monaco and all the world stood by watching a superb accomplishment. What a climb back from injury in 2017, not only to make it to the Olympics but to put in a performance like that. 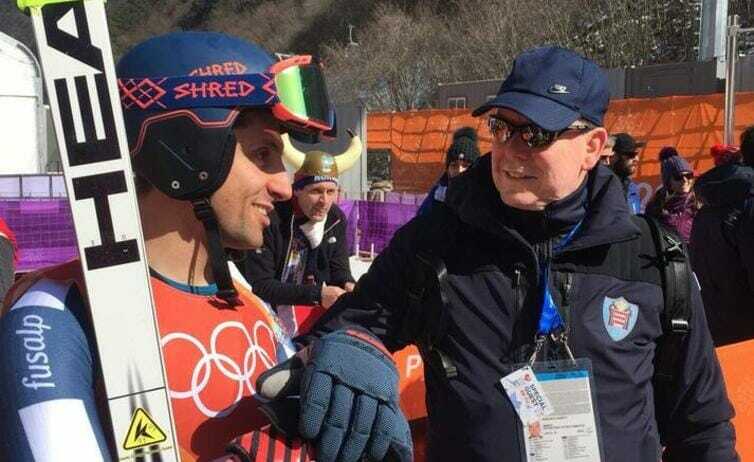 It takes courage, belief and enormous hard work to beat more than half the field of 62 competitors and seize 28th place – as good as Olivier had achieved in Sotchi. Multi-talented, an engineer of the future having completed studies at a high level parallel to preparing for the Olympics, Olivier carries his head high, finishing his third Winter Olympics and having given his all. For Monaco’s 2-man bob-sledders, Rudy Rinaldi and Boris Vain this was an Olympics to test their mettle, to add to their experience of competing at the pinnacle. There is no greater test and Monaco’s young team are up to the challenge. Just split seconds make the difference and this Olympics provided the battleground, to hone their talents and prepare for perfect runs in the future. Young and with the hearts to learn from the tiny mistakes on the curves that make the difference between a top 20 place and the podium. Four bobsleigh runs and a top 20 place at Pyeongchang and all the will to prepare and strive for a podium place in future Olympics. Pictures of Rudy Rinaldi fixing the Monaco insignia on the bobsleigh created many proud moments for Monegasques. Seeing the bright Monaco bobsleigh fly around the course is a dream come true yet again. 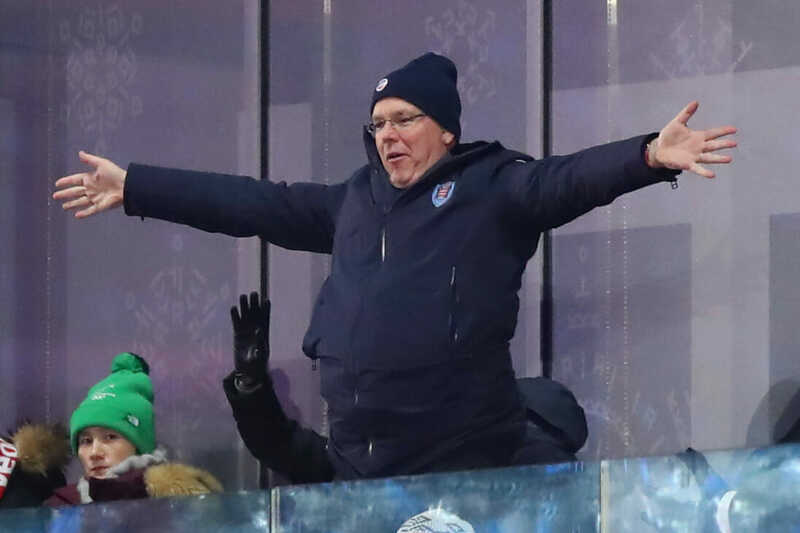 And as Prince Albert has underscored, at 24 years old this is a very young team and there is a lot more success waiting for Rudy and Boris and Monaco in the future. Alexandra Coletti, departs Pyeongchang, a four-time Olympian. What a career and another example of heart and determination and talent that has brought her back to revenge that really grave accident at Sotchi. 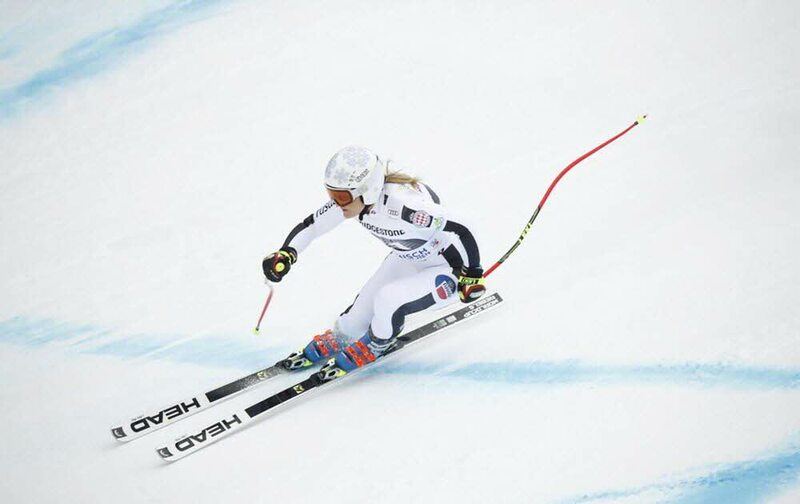 She created happiness not only for herself but all her fans in Monaco with her top 30 performance in Pyeongchang in the super-G. She wanted more from herself and that is the spirit that has made her a four-time Olympian. And it is the spirit that like the Olympic flame will be passed on to the next crop of Moneqasque Olympic skiers in waiting. And three supporters in particular come back from Pyeongchang very proud – they are Prince Albert, an encouraging presence for the athletes and the whole delegation, Sebastian Gattuso, Chief of Mission and Yvette Lambin-Berti, Secretary-General of the Monaco Olympic Committee – all who worked so hard to see Monaco athletes wear the colours of the Principality once more in front of the world. Monegasque athletes say goodbye to Soohorang the tiger, their lucky mascot in South Korea and will remember fondly the encouraging signs the students sent them from CM2, Ecole des Revoires. It is Monaco’s students after all who are Monaco’s hopes for future Olympics and a lot more besides.